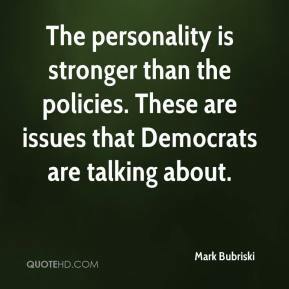 The personality is stronger than the policies. These are issues that Democrats are talking about. 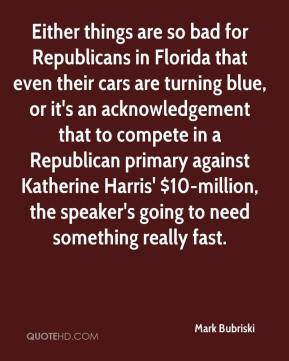 Either things are so bad for Republicans in Florida that even their cars are turning blue, or it's an acknowledgement that to compete in a Republican primary against Katherine Harris' $10-million, the speaker's going to need something really fast.